The AFL's indigenous players have published an open letter calling for an end to "racial vilification" in the sport following incidents during a match between Port Adelaide and Adelaide on Saturday. 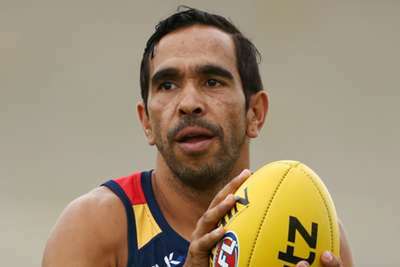 Adelaide forward Eddie Betts is alleged to have been racially abused during the match, while a Port Adelaide investigation found that ruckman Paddy Ryder had been targeted by an Adelaide fan. The AFL Players' Indigenous Advisory Board has responded by issuing a plea for everyone within the game to work towards eliminating such "disgraceful treatment" of players from the sport. "To the football community," the letter read. "How long must we put up with this? Racial vilification has been a part of our game for too long. "That both Eddie and Patrick were abused because of the colour of their skin is absolutely unacceptable and we, as the AFL Players’ Indigenous Advisory Board, have had enough. "These are more than just words and the impact these slurs have on the player, their family, their children and their community is profound. "Despite the amazing work done in the community by our brothers and sisters, they continue to experience this disgraceful treatment. "There’s no room in our game for any form of vilification, whether it’s based on race, gender, religion or sexual orientation. Anyone who thinks that this is an acceptable way to act is no football fan." 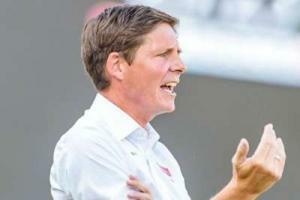 AFL Players' Association chief executive officer (CEO) Paul Marsh voiced his support for the statement, while AFL CEO Gill McLachlan said: "My message is to all football supporters to continue calling out bad behaviour, and for the pockets that are not on board – don't come to our games because we are welcoming of everyone. "Racism wounds people, it hurts communities, and racism has no place in our game. "We've come a long way on-field and we've come a long way off-field. "But there are still isolated instances and we are going to keep tackling them, we're going to keep calling them out."